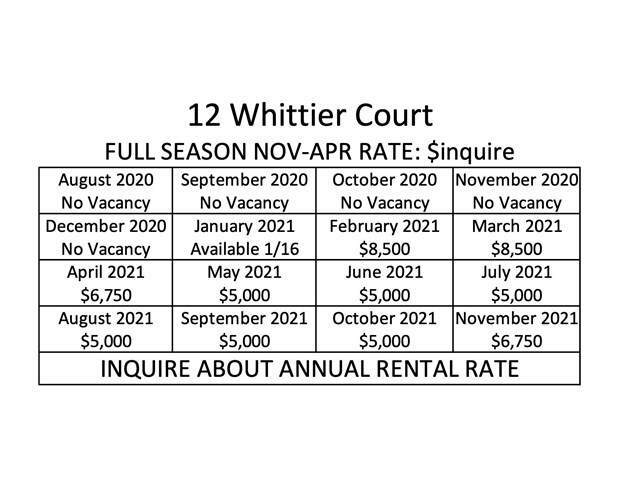 (No vacancy January 10, 2019 - April 9, 2019); No expense spared in this completely remodeled entertainer's dream home. 3 Bd/3Ba Open-concept floor plan with spectacular flow. Serve your guests cocktails from the wet-Bar and sit by the private pool. Top of the line appliances. Your home away from home! This is the ultimate in casual, sophisticated Country Club living. 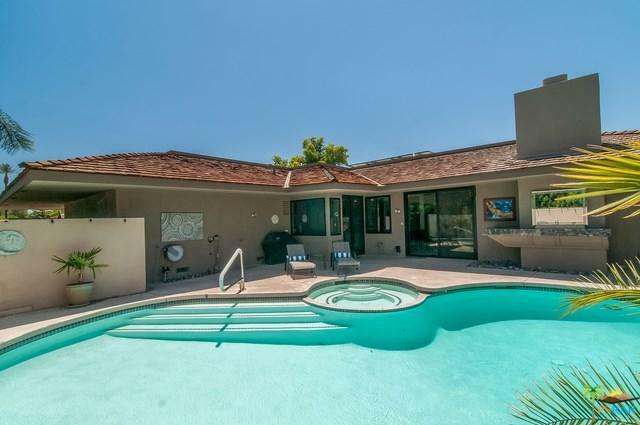 Located in 24-hour guard gated The Springs Country Club, Rancho Mirage, this exceptional property is close to outstanding restaurants, entertainment, Eisenhower Medical Center and the Living Desert. 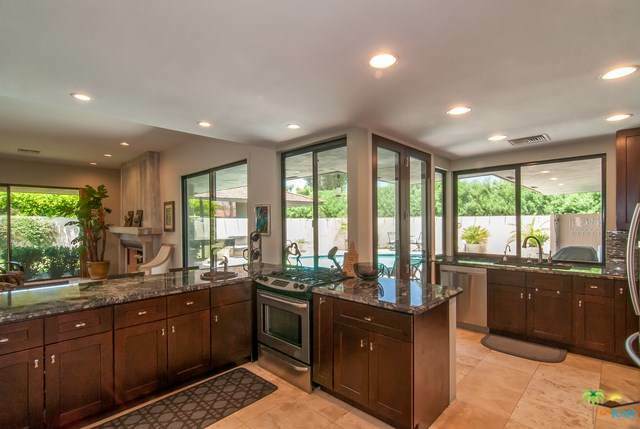 Epitomizing the coveted California indoor-outdoor lifestyle, the home features entry through a lush, secure and private courtyard.. Come and explore all of the custom alterations. Too many upgrades to list them all. This is a fantastic opportunity for a dream vacation!